...... Free version is free to download and use, has only one theme just to see how it looks like on your mobile device. In order to download the full version you will have to make a purchase which has 20 themes generally categorized. You can download .exe file, install it on your PC, copy the ,tsk file from destination directory (PC) to your mobile device (where you like) and it should appear in your Settings (Today) in order to select a theme. Qweas is providing links to Ocean Coast Themes (Windows Mobile) 1.0 as a courtesy, and makes no representations regarding Ocean Coast Themes (Windows Mobile) or any other applications or any information related thereto. Any questions, complaints or claims regarding this application Ocean Coast Themes (Windows Mobile) 1.0 must be directed to the appropriate software vendor. 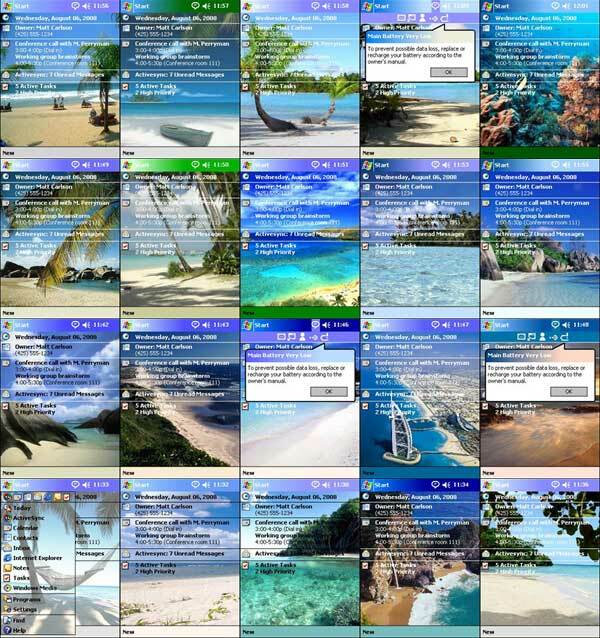 You may click the publisher link of Ocean Coast Themes (Windows Mobile) on the top of this page to get more details about the vendor.